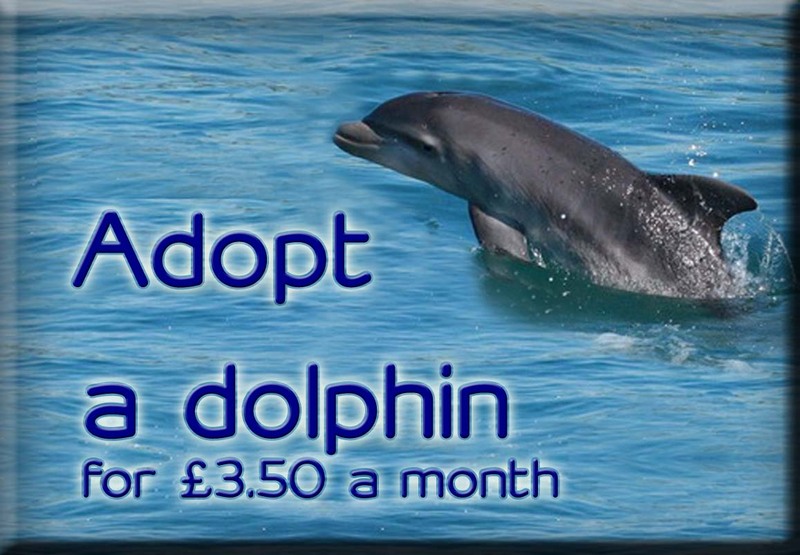 Sea Watch Foundation » The incredible journey of Clet the ‘solitary’ travelling dolphin continues! ‘Clet’, the solitary travelling bottlenose dolphin, has surfaced again for the first time since 2015! This time he was sighted in Pembrokeshire by Ffion Rees and her team at Falcon Boats, who were lucky enough to capture the event on video. Ffion and her team sighted Clet on July 19th as part of a larger pod of 40 bottlenose dolphins that treated them to a close up encounter, fast swimming and bowriding alongside their boat. Clet, bottlenose dolphin re-sighted off Ramsey Island on July 19th. Copyright: Ffion Rees / Falcon Boats. 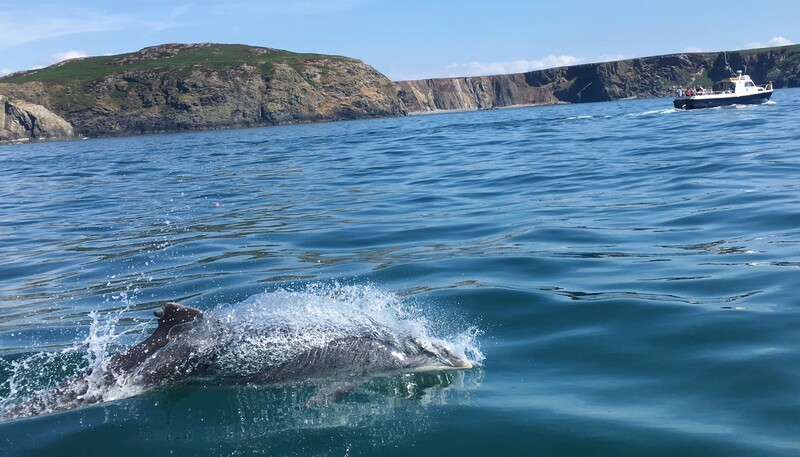 “I spotted the dolphins towards Whitesands Bay as I was coming out of a cave at the north end of Ramsey Island, they were quite playful and breaching occasionally which made them very easy to spot. There were approximately 40 animals in the group with some calves and they were scattered over a wide area. As we headed slowly west a few came over and swam alongside the boat and started bow riding, one that was bow riding was particularly noticeable due to a damaged dorsal fin (Clet). They stayed with us for about 15 minutes before heading off together with purpose in a westerly direction” recounts Ffion, Director of Falcon Boats, one of the Sea Watch Foundation’s Recommended Boat Operators in Pembrokeshire. Clet is a solitary bottlenose dolphin, distinctive and easy to identify due to the extensive damage to the tip of his dorsal fin. He has been known to delight boaters around the UK with his antics and the Sea Watch Foundation have played a part in tracking his travels with the support of a number of other wildlife charities over the past few years. Clet was first sighted in the Cornish waters in 2011 travelling around the country from as far south and east as Portland, in Dorset, up to the Scottish Highlands. 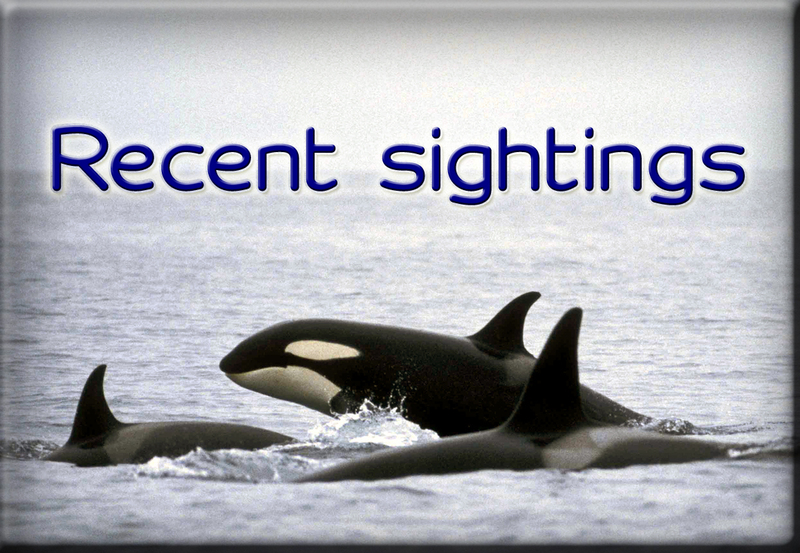 In 2014 he was also sighted on 20 different occasions in Ireland. The last time that Clet was sighted it was in 2015 moving between Cornwall and Devon. 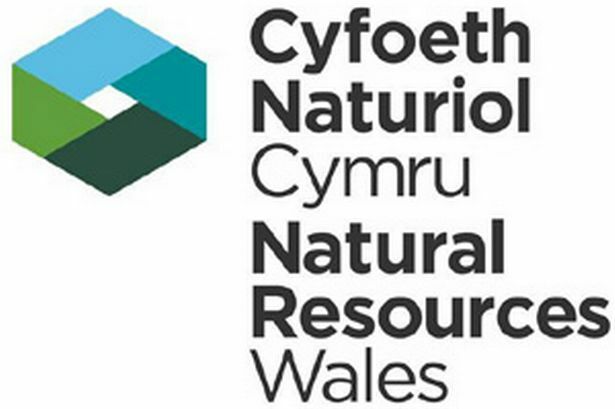 The Sea Watch Foundation runs a monitoring project in Cardigan Bay, West Wales, studying the local semi-resident population of bottlenose dolphins. It is possible that the animals Clet was seen with in Pembrokeshire are part of this population although there are few records of the population moving this far south. Bottlenose dolphins inhabit a large-scale coastal range of the British and Irish coastline and can cover large distances during seasonal movements along the coast, the longest on record being 1227km between the British and Irish coast. Cardigan Bay dolphins are travellers themselves and are known to winter in North Wales and the Isle of Man even, however, even for bottlenose dolphin standards, Clet is an unusual case, not least because he travels alone. Clet photographed in 2015 showing his distinctive missing chunk on his dorsal fin. 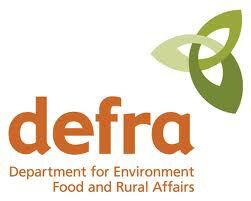 Photo credit: Claire Hoddinott / Friends of Fowley Estuary. Dolphins are usually social animals but so called ‘solitary social dolphins’ like Clet are a well-known phenomenon around the world and several have been reported in the UK and Ireland in previous years. In 2014, Sea Watch staff witnessed a case just outside their Welsh office in New Quay, Ceredigion. In this case it was a short-beaked common dolphin, christened Stormy, who was first sighted in December 2014 in New Quay, and then re-sighted on other occasions feeding off Bath Rocks in Aberystwyth. Solitary social dolphins are usually sighted by themselves with few or no regular associates of their own species, but like Clet, often seem to approach boaters. There are several possible explanations for this behaviour. The dolphin may have been separated from their group due to environmental and anthropogenic pressures, such as food availability, habitat destruction, predation presence, reproductive strategy or human interference. In some cases, solidarity is only temporary, perhaps triggered by the loss of a companion or group. 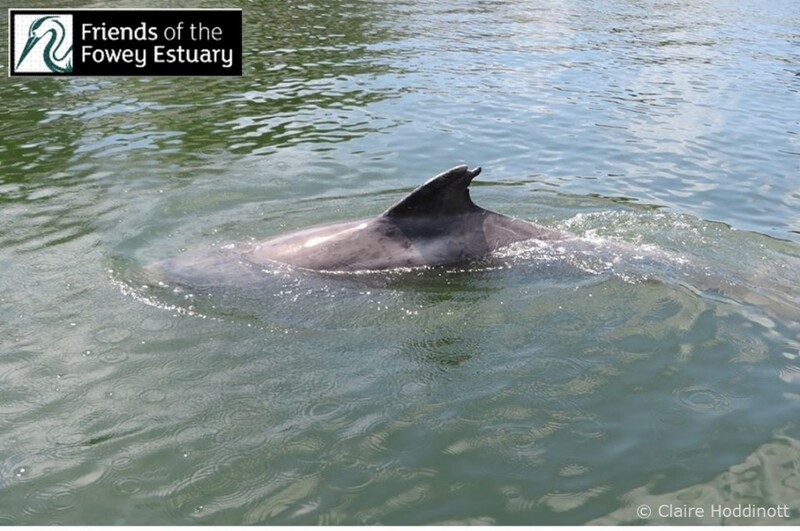 “It is great to see that Clet has re-surfaced, we don’t get as many sightings of bottlenose dolphins in Pembrokeshire, common dolphins are far more frequently sighted in this area and I would be interested to see images of the other dolphins in the group. Clet is very distinctive so it is easy to pick him out, however, we can use much less obvious markings and scratches to identify individual dolphins. I would encourage anyone who has taken high resolution images of dolphin dorsal fins to send them in to us- we might just be able to tell you who you’re looking at! However, if you do encounter Clet, or any other dolphin, do remember that they are a wild animal and need to be treated with respect. Particularly solitary social dolphins can respond aggressively when approached so it’s advisable to adhere by Ceredigion’s strict code of conduct and enjoy them responsibly”, said Katrin Lohrengel, Monitoring Officer for Sea Watch Foundation.